Credit union groups weigh in on the field of membership legal challenges happening with bankers. 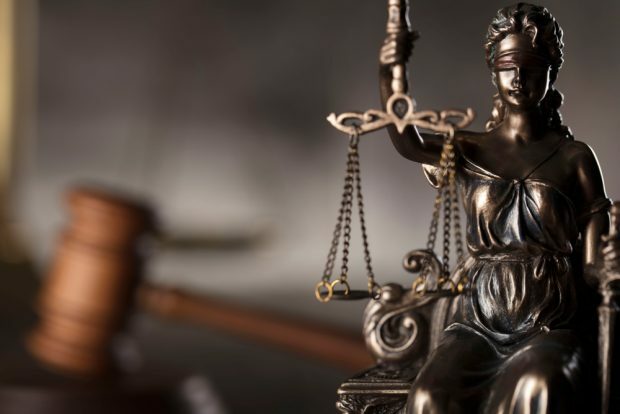 The American Bankers Association’s legal challenge to the NCUA’s Field of Membership rules simply is the bankers’ latest attempt to thwart credit union growth and restrict competition, credit union trade groups and CUNA Mutual Group said Thursday in a brief filed in federal court. “NCUA’s amended field of membership policy is plainly reasonable in light of Congress’s purposes in enacting the Federal Credit Union Act, which was unquestionably intended to promote, not deter, the growth and financial stability of federally-chartered credit unions, CUNA, NAFCU and the CUNA Mutual Group, said in the joint filing.